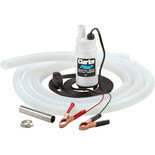 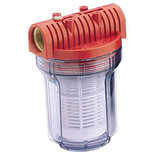 An optional pump filter and cartridge for use with the various Clarke water pumps including the SPP swimming pool pump range & CBM booster pumps. 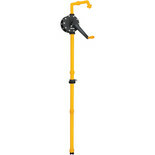 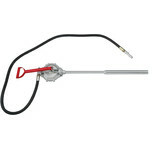 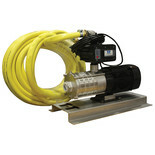 The Clarke CVPS Rotary Vane Pump can be used fortransferring strong corrosive chemicals. 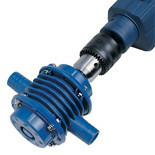 Key benefits include - easy to install, simple to operate, reliable and economical. 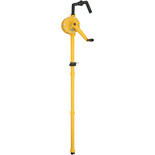 The Farm Wash is a powerful washdown set suitable for general farm use and washing including parlour, vehicle and many other applications. 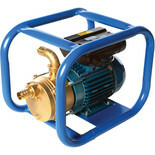 Transporting liquid fuel is a task that involves paramount safety and we have the appropriate mains powered transfer pumps available for you to purchase with confidence. 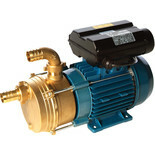 These pumps are study, reliable and are suitable for transferring diesel, paraffin, heating oil and other grades of fuel.